The inherent weakness of chain indexing has been its dependence on a scheme of classification. Another weakness was its disappearing chain. In view of this situation, the information scientists at the Documentation Research and Training Centre (DRTC), Banglore, directed themselves from these limitations; the Postulate Based Permuted Subject Indexing (POPSI) is the results of these efforts. It was developed by Ganesh Bhattacharya. POPSI does not depend on the Class Number but is based on Ranganathan’s postulates and principles of general theory of classification. (a) a set of postulated Elementary Categories (ECs) of the elements fit to form component of subject proposition. Property (P) - It includes ideas denoting the concept of ‘attribute’ – qualitative or quantitative. e.g. Power, Capacity, Property, etc. The Syntax is based on the Ranganathan’s general theory of classification. (d) a vocabulary control device designated as ‘Classaurus’. If A,B,C,D are subject headings (using each of the sought terms) then it will generate the following subject entries. The above format is exactly like KWOC index, in which the user is required to read the entire chain every time to get the correct context. The index entries according to this system are generated in a systematic manner with the help of following steps of operation. Let us examine these stages with the help of a sample title, ‘Chemical treatment of tuberculosis of lungs’. It consists of preparing the entry for generating organising classification by inserting appropriate notations from the POPSI table. The above chain after this step will take the following shape. 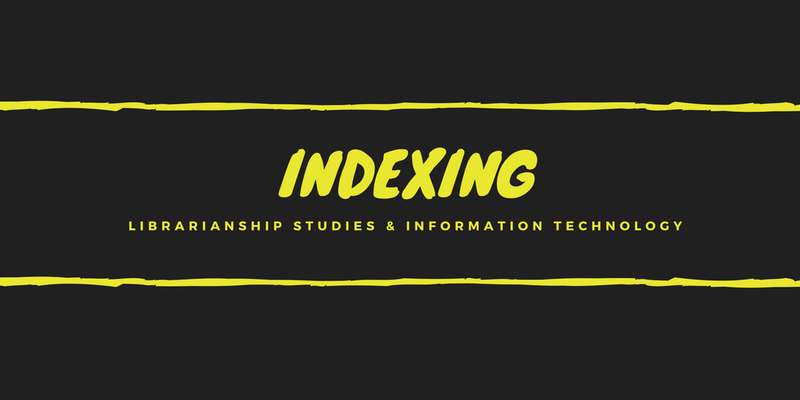 This step is concerned with the decision regarding terms of approach for generating successive index entries and references. In this step ‘Lungs’, ‘Tuberculosis’ and ‘Chemotherapy’ are selected as terms of approach and a cross reference entry is decided to be made for ‘Chemotherapy’. This step consists of the preparation of entries under each approach terms and references. This step will result in the following entries. POPSI is certainly an extension of Chain Indexing, though they differ from each other. POPSI has successfully solved the problem of disappearing chain which was a major criticism against chain indexing. POPSI made the indexing system free from classification scheme because this system is based on the general theory of classification and is not tagged with any classification scheme.